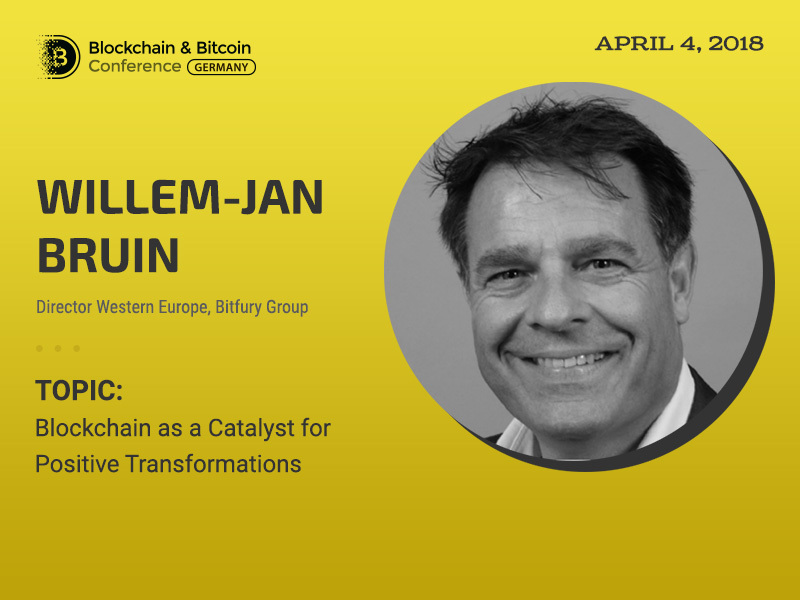 Willem-Jan Bruin, Director Western Europe Blockchain Solutions, Bitfury Group, will give a presentation at Blockchain & Bitcoin Conference Germany on April 4. 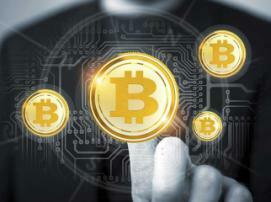 The main topic of the speech will be Blockchain as a Catalyst for Positive Transformations. 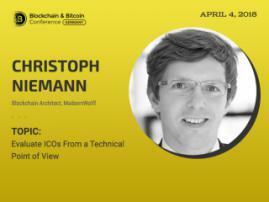 The speaker will discuss how businesses, governments and citizens can benefit from blockchain technologies, provide crystal analytic tool for blockchain, and analyse real cases of Bitfury blockchain implementation. 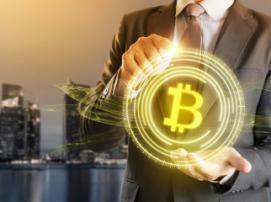 Willem-Jan Bruin is an entrepreneur and an expert in the sphere of blockchain technologies. He has been working with large multinational companies in the sphere of international sales and management for more than 20 years. Providing business solutions for clients is the main focus of the speaker. He specialises in channel partner management, customer relationship management and marketing management.